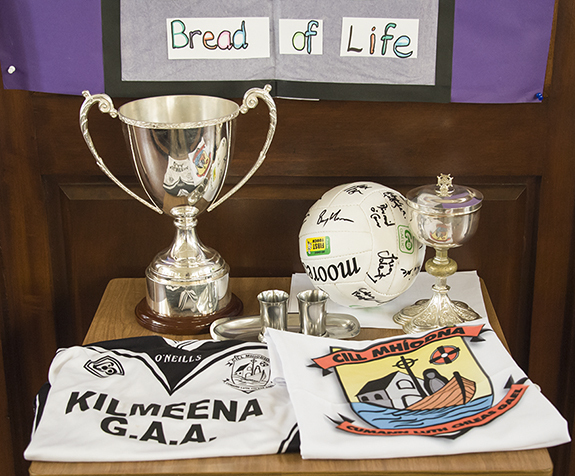 A commemorative mass was held this evening, Friday 4 July, in Myna Church as part of Kilmeena GAA’s 125 Celebrations. 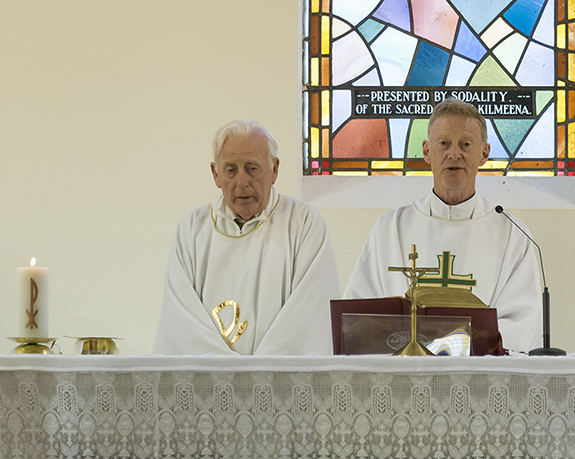 The mass was in remembrance of deceased players and club members. 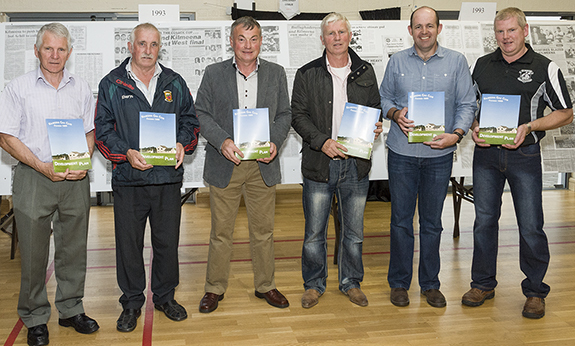 Following the mass, those present attended the community centre to view the exhibition of Kilmeena GAA Club’s history. 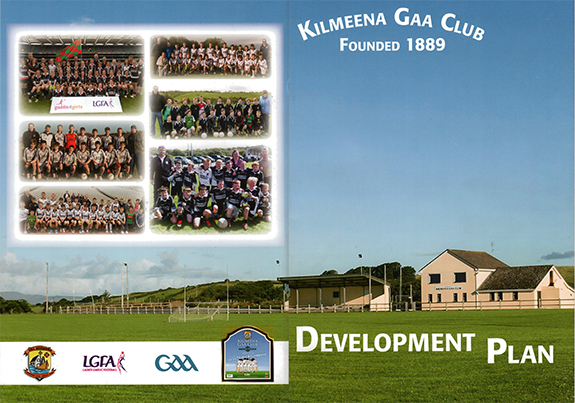 This occasion was also used to launch Kilmeena GAA Club’s Five Year Development Plan. Chairman Willie Keaveney addressed the audience, detailing the purpose of the club development plan and outlining how it will be implemented. This document will be a vital tool in ensuring we have the correct structures in place to allow Kilmeena GAA to be a successful, inclusive, vibrant part of the community. Club members have worked hard to produce this plan and will face further hard work to implement the development plan. As members of our community, I ask everyone to view this development plan. If you can add ideas or assist in developing these key areas, your assistance is welcomed. 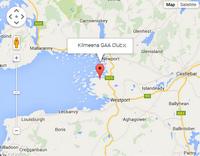 This plan will only be successful if implemented correctly; all members of the club or community are invited to contribute ideas, plans or their time to ensure the future development of Kilmeena GAA. Copies of the Development Plan are available for all households in the community. 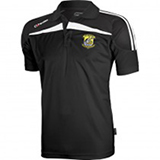 Pick a copy up from the clubhouse or contact a club officer.